Exercitiul meridian “3-1-2-Traieste o suta de ani sanatos” a fost intocmit de Prof. Dr. Zhu Zong Xiang, presedintele Institutului de Cercetare al meridianului de acupuntura din Pekin. Este o metoda foarte simpla, usor de invatat, cu ajutorul careia toata lumea se poate mentine in stare de sanatate buna. 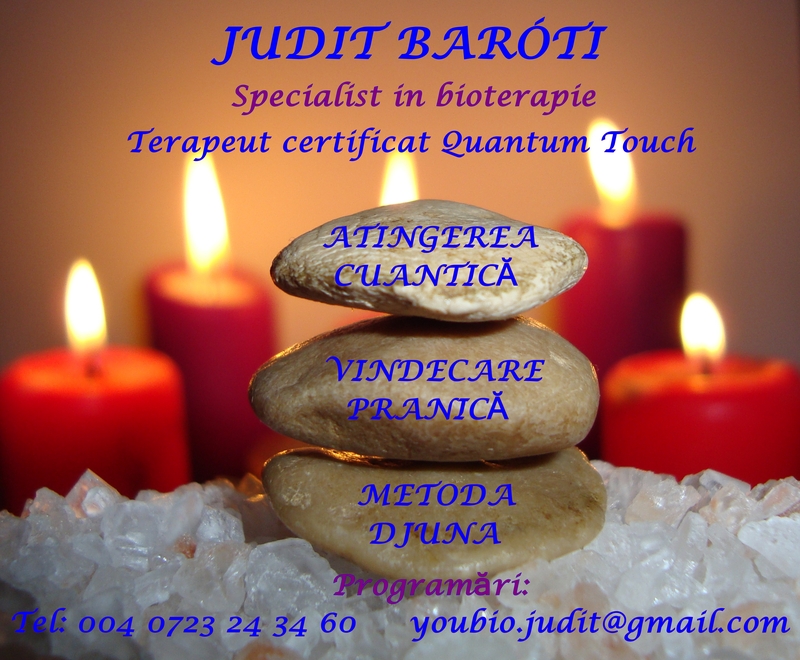 Programul combina presopunctura, qigong si exercitiul fizic. 3－1－2 exercise is called 3-1-2 meridian exercise method, which was invented by Prof. Zhu, Zongxiang about more than 12 years ago. It is simple to learn, easy to practice and very effective. Many middle aged or elderly people get benefit from this exercise method. This method is popular in China and practiced by millions people in China. It is also practiced by many people in other countries like Austrilia, USA etc. Link | This entry was posted in Alternative Medicine, In English, Mind & Spirit and tagged alternative medicine, relax, video. Bookmark the permalink.